Perfect surfboard for small wave surfing. The Big Stinker is the board you will grab in everyday conditions. With great paddle power, plenty of acceleration and versatility, it is the board that fits every role. With the ability to surf with it as a thruster or quad, it offers you the option to change it up. Manufactured from epoxy with a full brushed carbon wrap, this offers optimum flex and performance. Made to be lightweight without sacrificing strength. The Big Stinker comes complete with 5 Fins. The board to suit all roles! 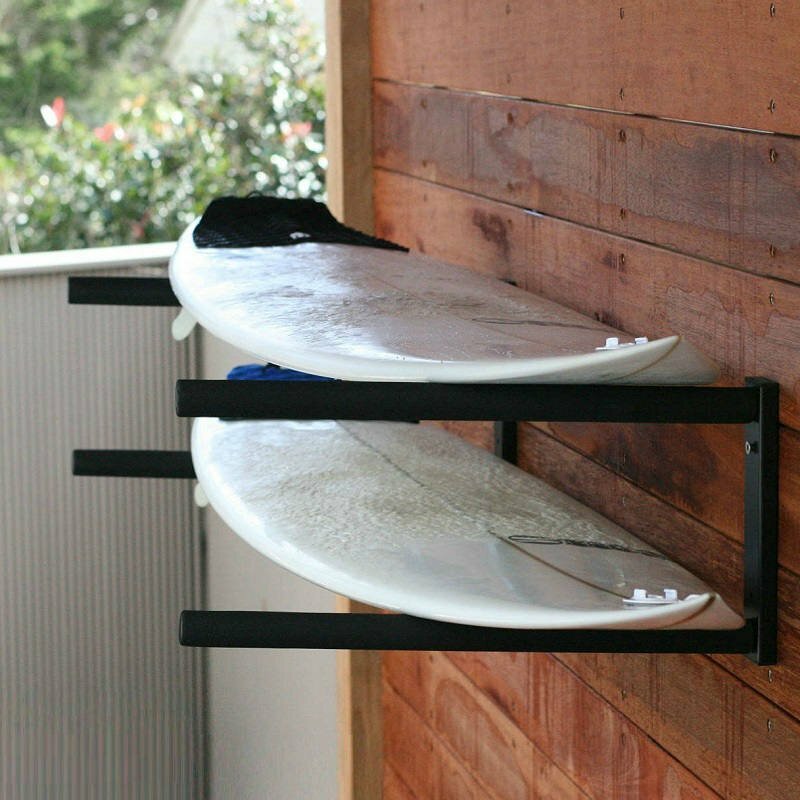 Big Stinker is a board that will get you out in the ocean even on the mushiest of surf conditions. It is a board that combines versatility, speed and fun into any line up. The slightly fuller shape with swallow tail and single concave allows you to build up speed when the waves are small and mushy. Also helped along with the medium rocker. An important aspect of any high performance board is the ability to make the drop and perform when the swell get sucky and hollow. The Big Stinker does this with ease. When selecting a size keep in mind that the shorter sizes are ideal for experienced riders wanting to turn the board closer under the lip and the larger sizes are great for those beginner surfers wanting to move into a short performance board.